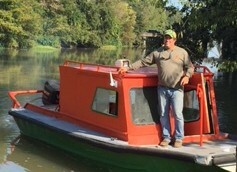 These trees were cut down over a century ago in the South Louisiana swamps of the Atchafalaya Basin. 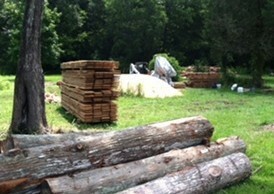 The lumberjacks moved them into the water to float them to the mills, but the sheer mass of these logs caused them to sink to the bottom of the swamp. 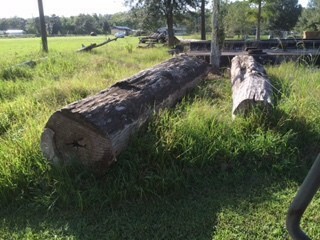 This type of old growth cypress logs, is called "sinker cypress" because the logs that the lumber is cut from have been submerged in mud and water in the swamps and rivers for hundreds years. 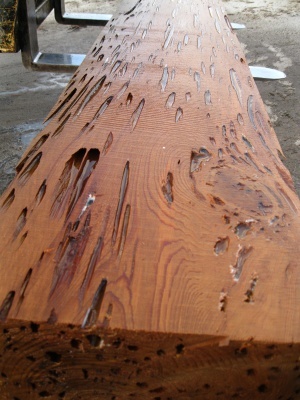 As they lay on the muddy swamp floor they soaked nutrients from the water, and decay from algae may also sometimes set in, causing both the distinctive look of this magnificent lumber and the holes that provided to the name 'pecky' cypress. 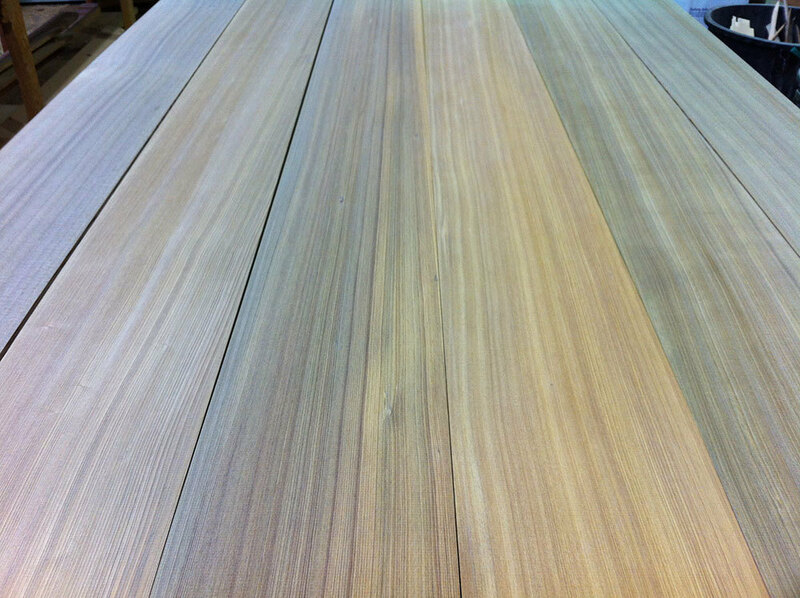 This wood is probably the most beautiful wood available anywhere! 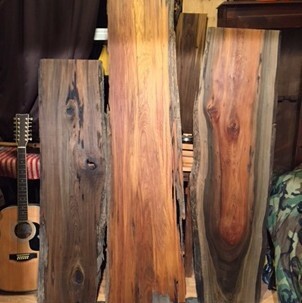 This wood makes the most unique cabinets or furniture pieces because of the tightness of the grain and the variations in color shades. 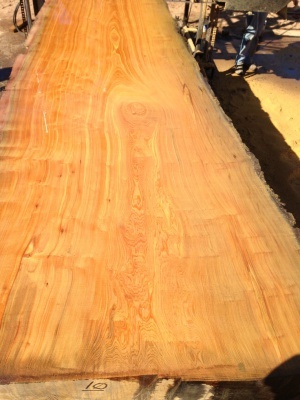 We have some of the finest old growth sinker cypress available in the Southeastern United States. 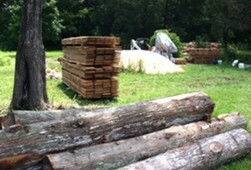 We have top grades logs because we harvest them ourselves. 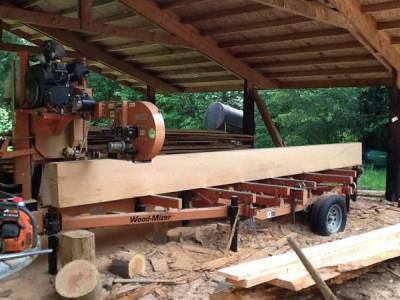 This is why our wood is premium grade wood. 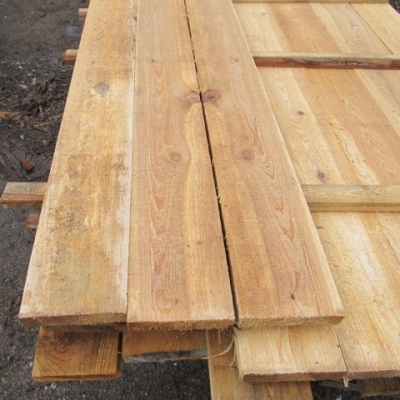 We have boards, beams, planks, table tops, and mantles. 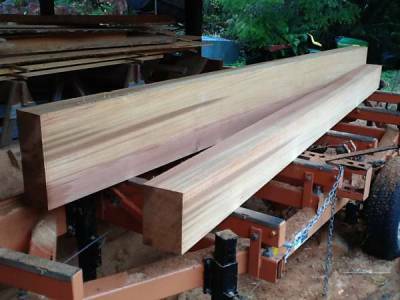 We can custom cut to your specifications. Finished wood or unfinished available. 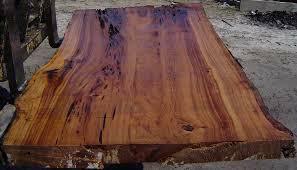 Great for your own projects or we can create your one-of-a-kind kitchen tables, coffee tables, or end table for you.